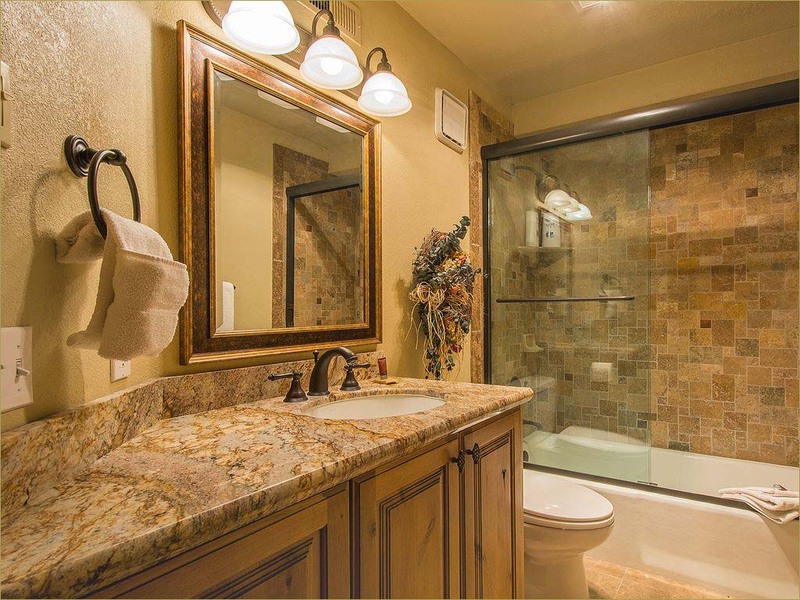 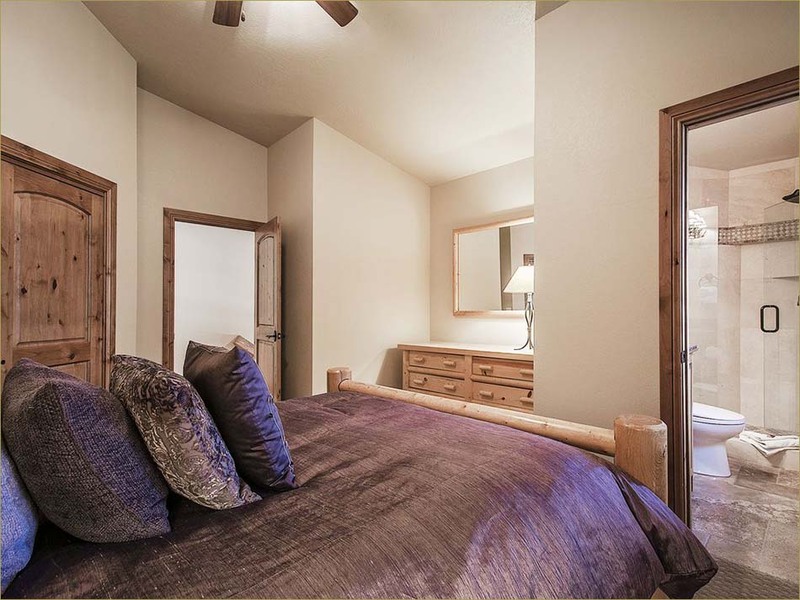 each of our Luxury Slopeside 4 Bedroom 4 Bath Homes! 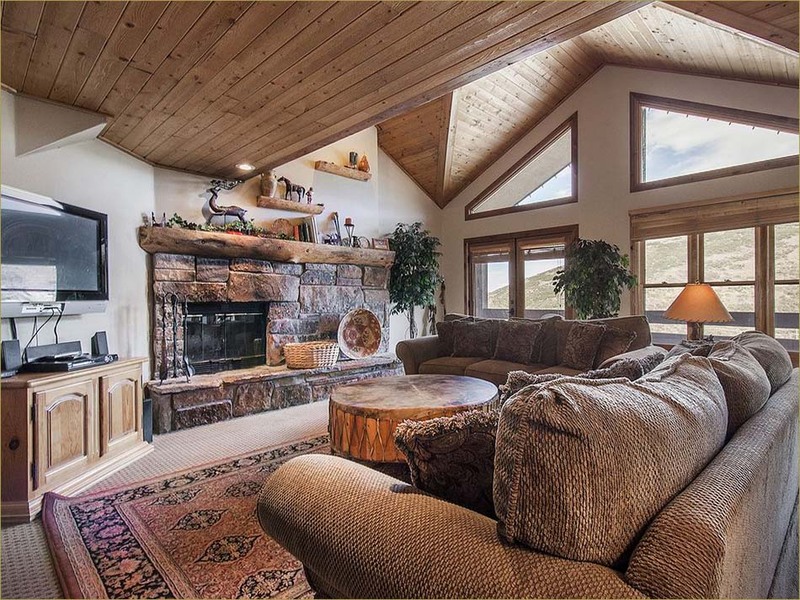 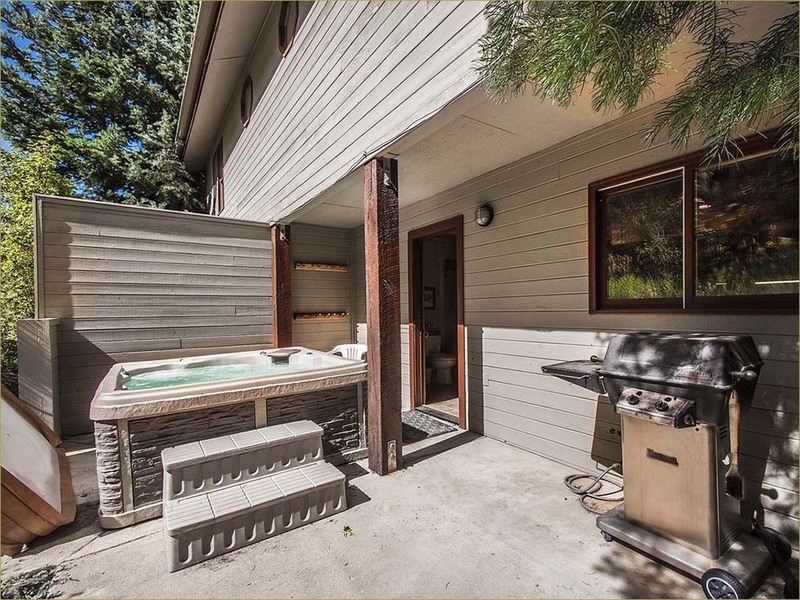 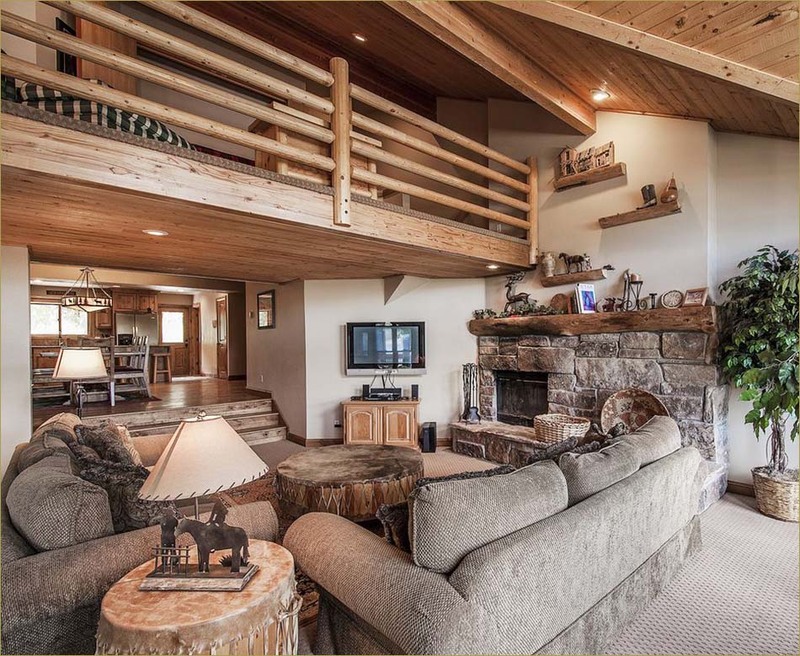 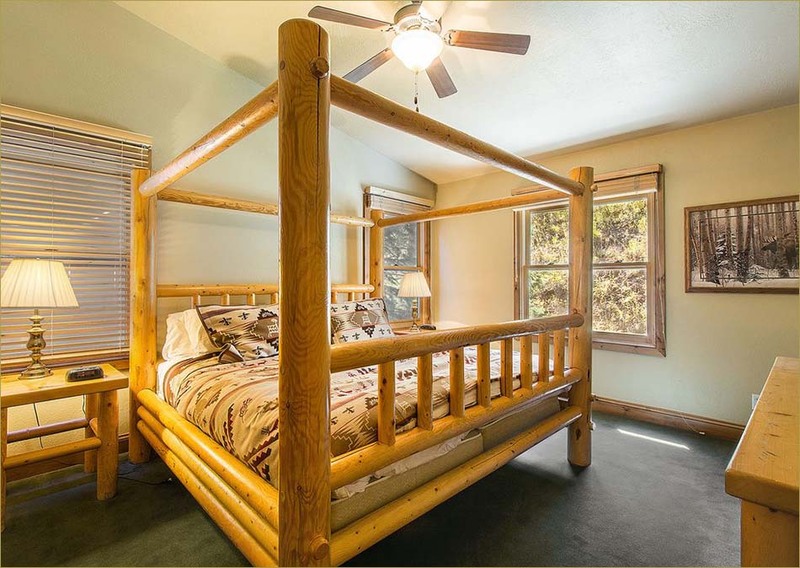 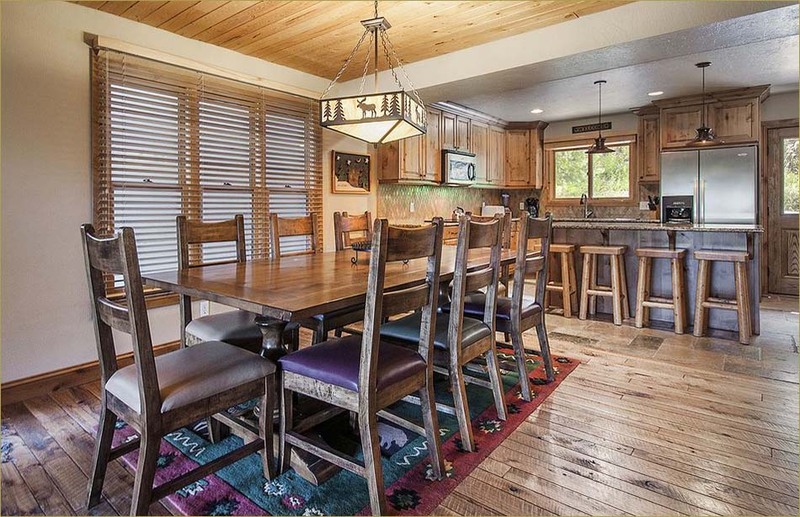 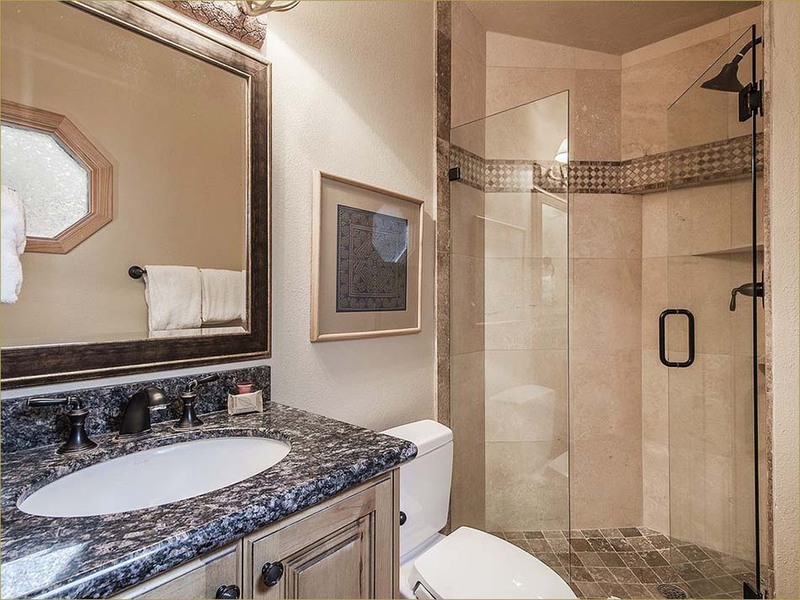 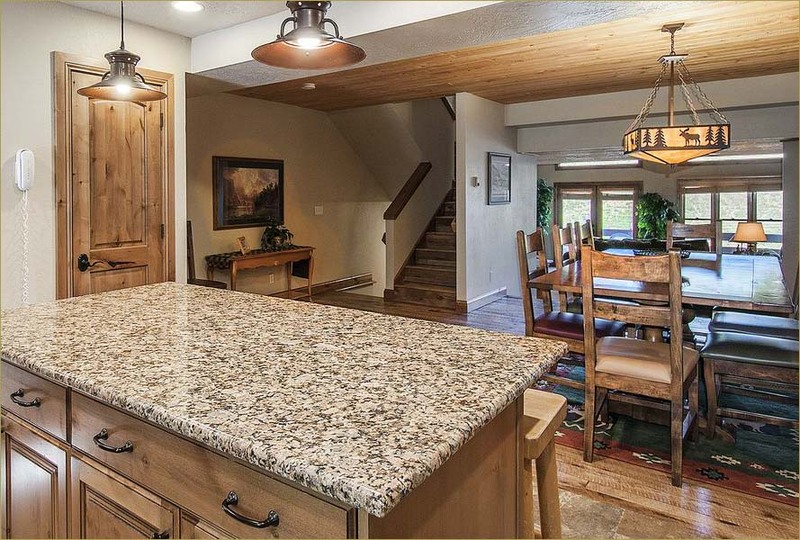 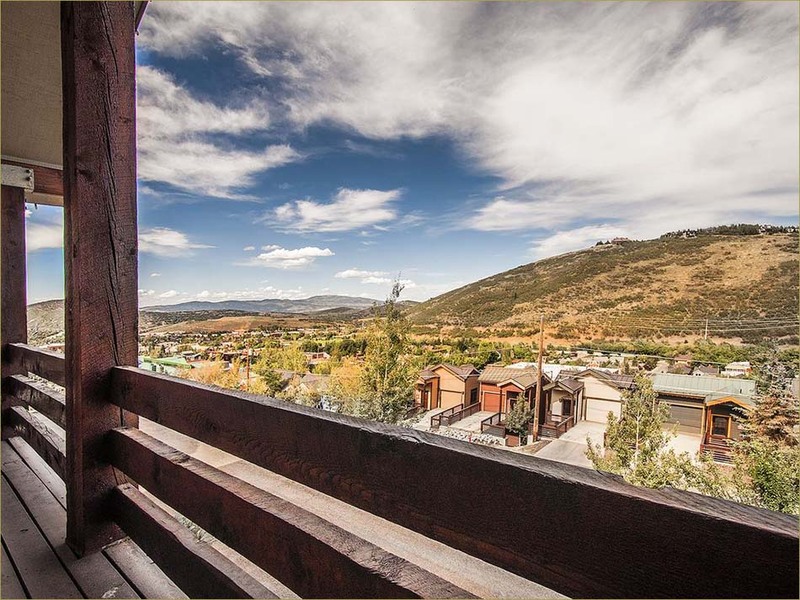 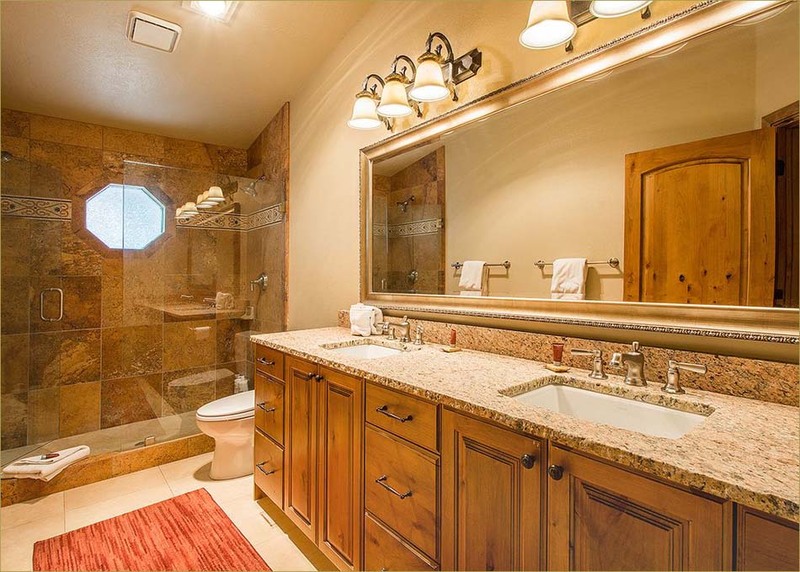 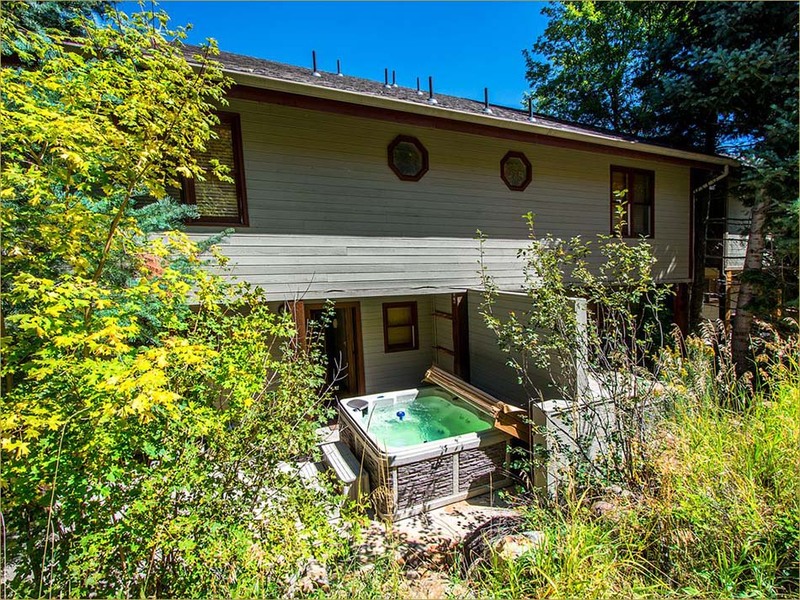 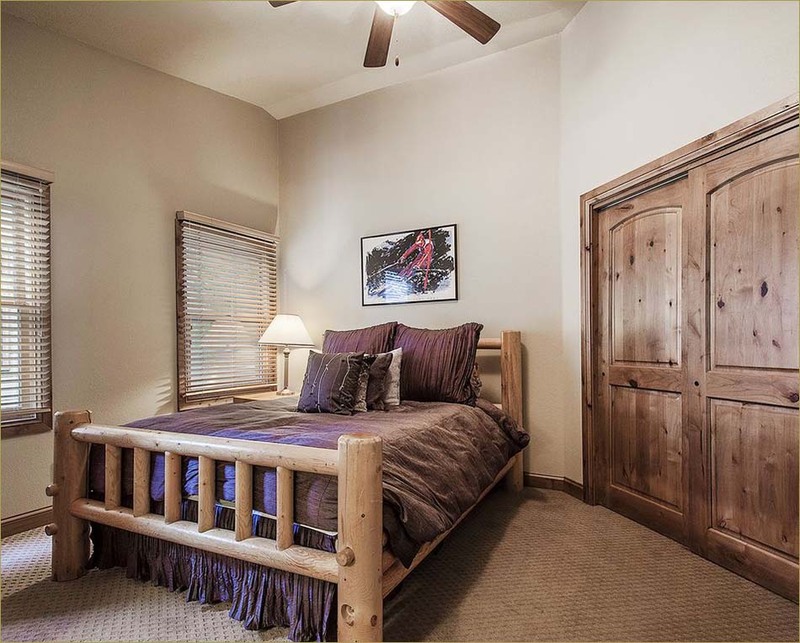 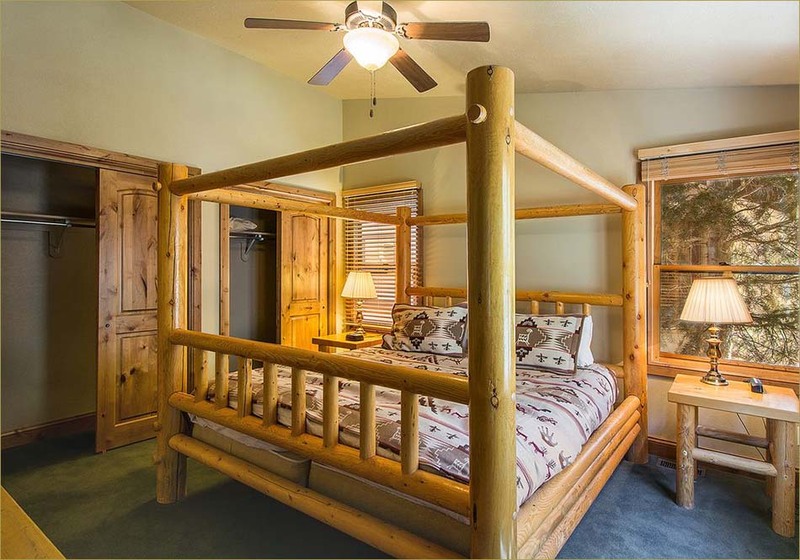 Luxury slopeside lodging in Park City, Resortside 4 bedroom vacation rental features a spacious and beautifully appointed living room with plush furnishings, fireplace, large flat screen HDTV/VCR/DVD Player, stereo and including a private outdoor hot tub. 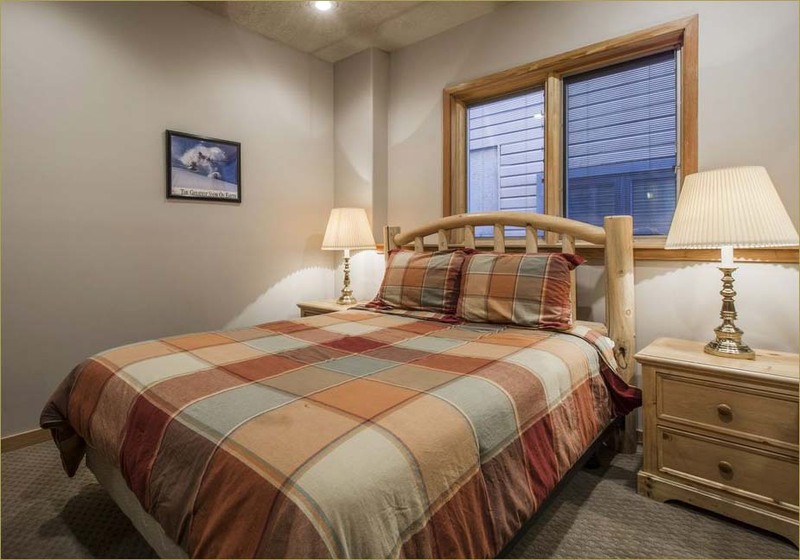 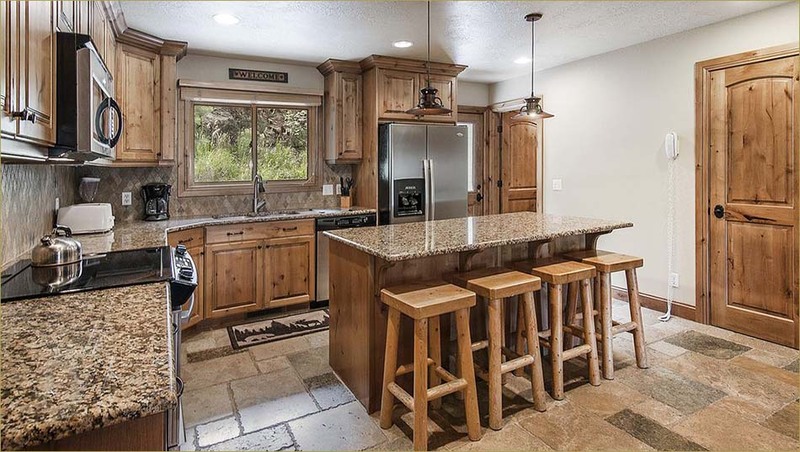 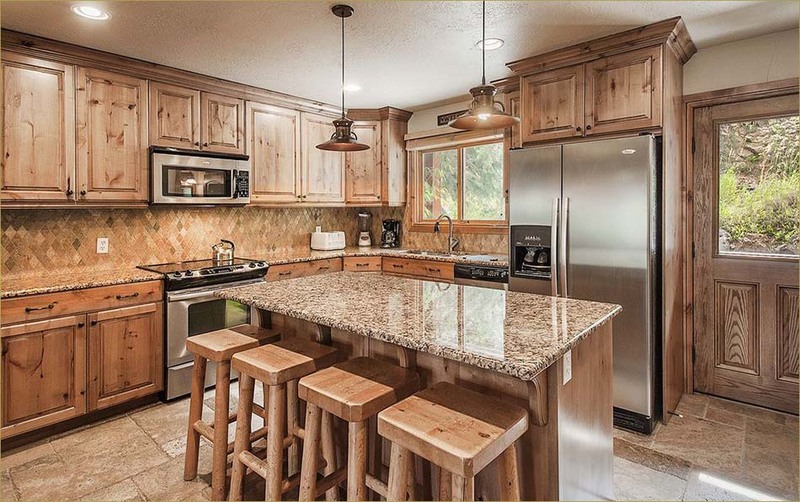 Resortside's spacious Park City 4 bedroom vacation rentals offer guests a fully equipped kitchen with all new stainless steel appliances, granite countertops and stone floors and laundry with a private washer and dryer. 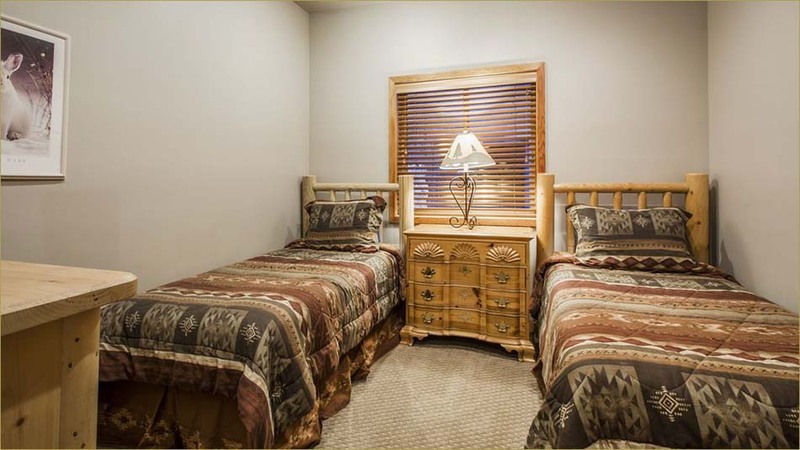 Four large bedrooms with comfortable accommodations for families or large groups traveling together. 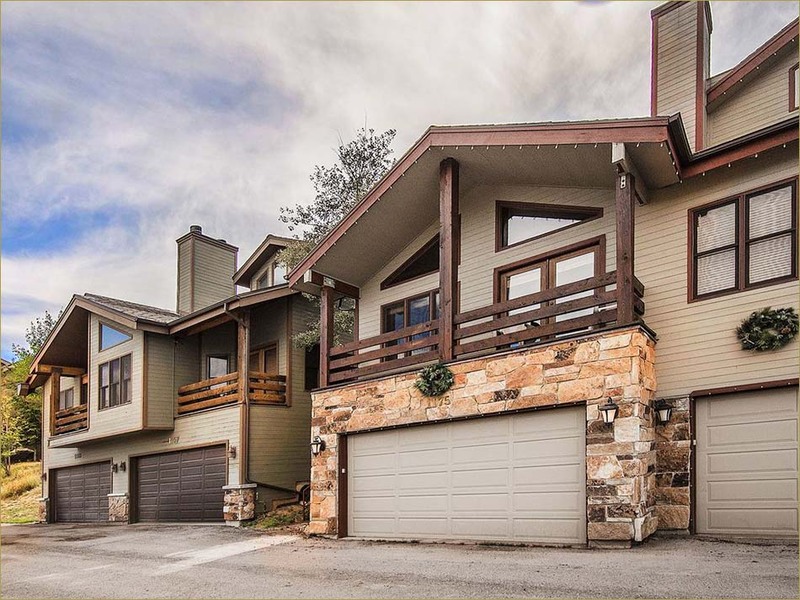 Walk 250 Yards To The Slopes!